Comments: Will retain pyramidal form with minimum amount of shearing. 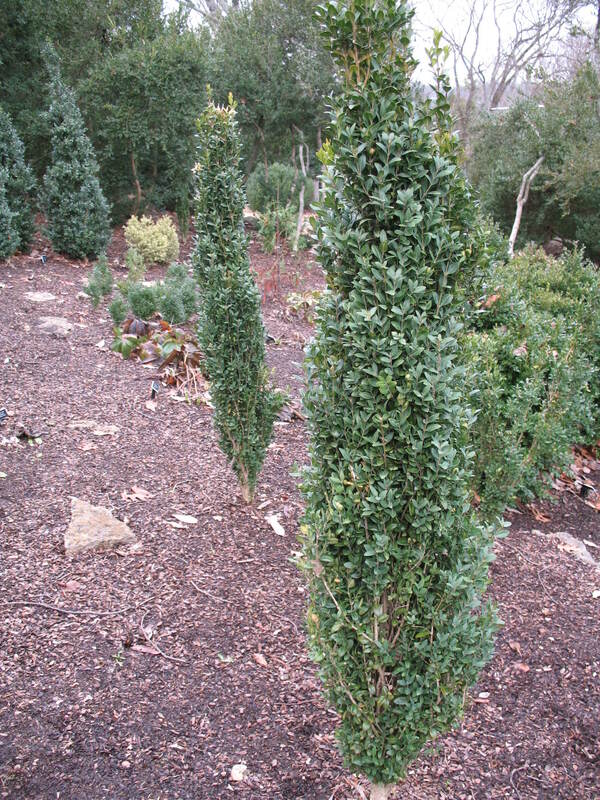 A relatively new introduction among the many boxwood cultivars available in the current trade. All of the semperviren cultivars are best adapted for the Upper South. They have problems growing in the hot, humid South.